There are plenty of pubs and bars to choose from in and around Ripon, and we all have our favourites. But which ones are rated the best by customers on TripAdvisor?...We took a look. A pub with bags of charm and character, described as having a varied choice of dishes with something for everyone. The team say they pride themselves on traditional home-cooked food, friendly service, and a great selection of real ales from Yorkshire. 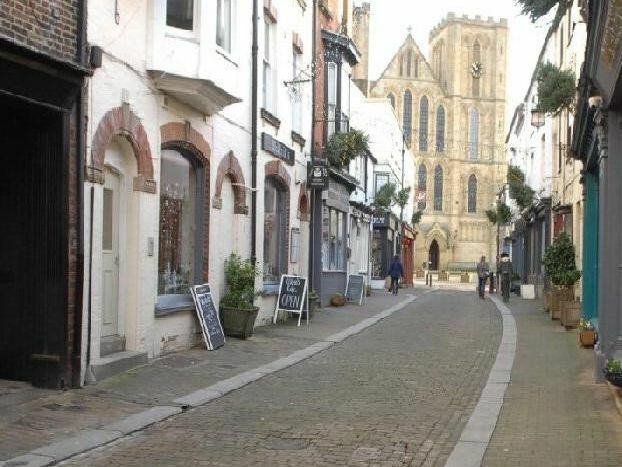 A stone's throw away from Ripon Cathedral, The Royal Oak is another very popular spot with both residents and visitors. The George and Dragon Inn is described as having a great family atmosphere on TripAdvisor.